PutIdea Host is a Website Design Get a Creative Website Design to make your global presence. We providing custom website designing & development services in website designing, website development, website redesigning, e-commerce web development and portals development. 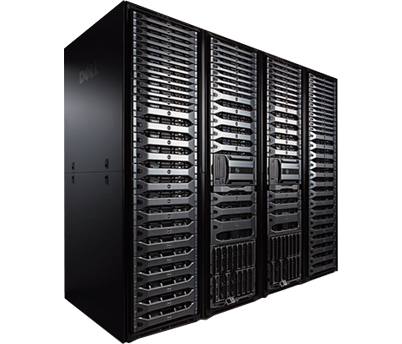 PutIdea Host servers are having high physical security and power redundancy Your data will be secure with us. As soon as you make a successful payment via PayPal or Via Payu , your web hosting and domain names will be activated immediately. No waiting time whatsoever. With a large number of individuals turning to the web for finding products and services they desire, it has become pretty important for every business owner to register his or her presence on the Internet with a website. For the website to beat stiff competition, it must have an excellent design. At Host PutIdea, we strive hard to roll out such websites that catch the attention of casual visitors and turn them into customers. Host PutIdea is a premier web development agency in India. For those who have been hiding under the hood and never took a dive into the capacity of a web page; the essence of web designing goes beyond just embedding attractive layouts with the development code. It can make or break a business. In this era when thousands of websites are splurging in the giant ocean of web, a user (potential client) will pause at a design that has an arresting visage. 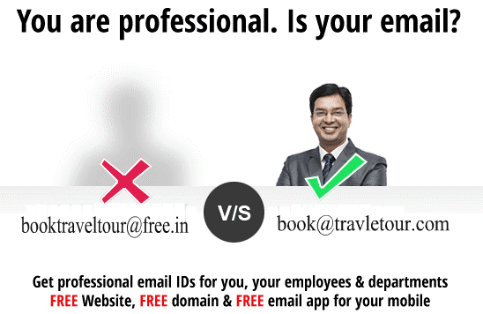 It is time to switch to a secure and reliable email hosting service that has been crafted keeping business users in mind. Host PutIdea Plans has come up with an excellent business email hosting plan that fits into your set of requirements and provides you with complete peace of mind. If you are concerned about the security of business email communication or facing harrowing time due to ads splashed all over the screen, consider availing our business email services at the earliest.